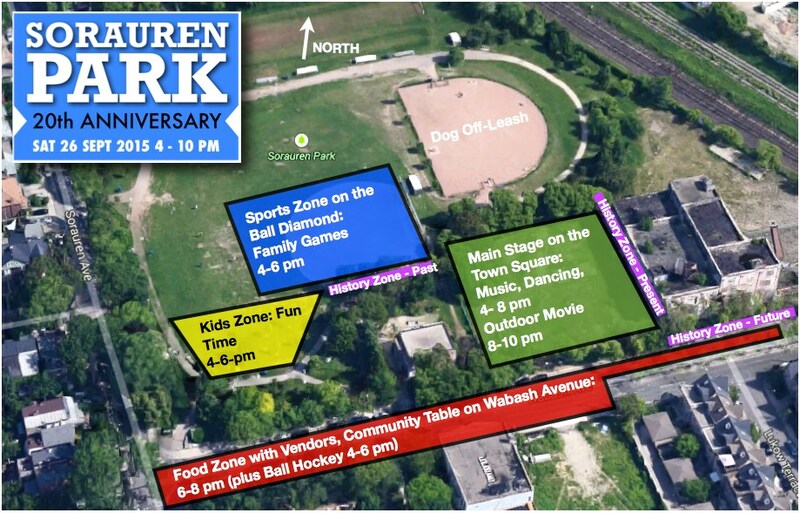 Event zones at Sorauren Park 20th Anniversary, Sept. 26, 4 – 10 p.m. Wabash Avenue between Sorauren and Lukow Terrace (west lane way) will be closed to traffic during the event and will be home to the Food Zone with fine food vendors from the Sorauren Farmers Market and also Roncesvalles Avenue. 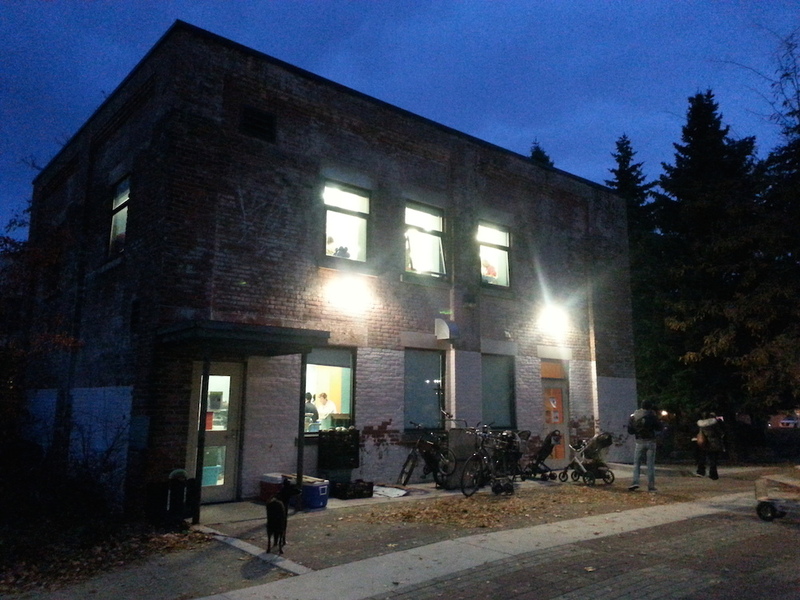 Dine at the street-long community dining table. 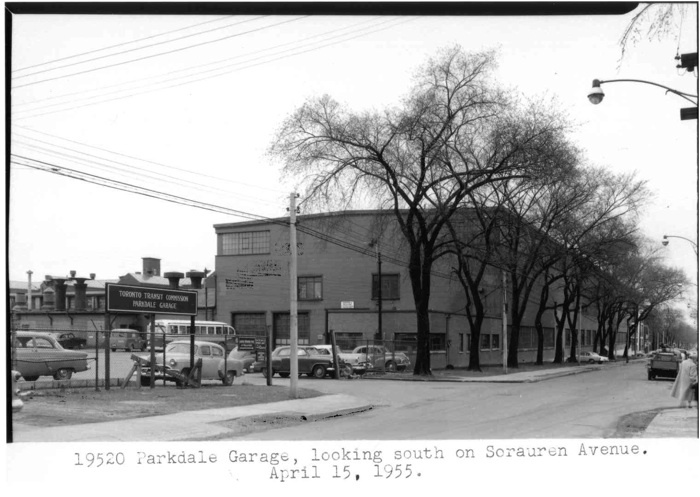 Sorauren Avenue Park opened in September 1995 following a hard-fought community campaign to establish a new neighbourhood park on industrial land slated to become a depot for municipal garbage trucks. Visit our Events page for news on activities, performers, the outdoor movie and more. And enter our birthday-cake decorating contest! Get anniversary news by subscribing to Sorauren Park News monthly e-newsletter, and following us on Twitter @SoraurenPark. 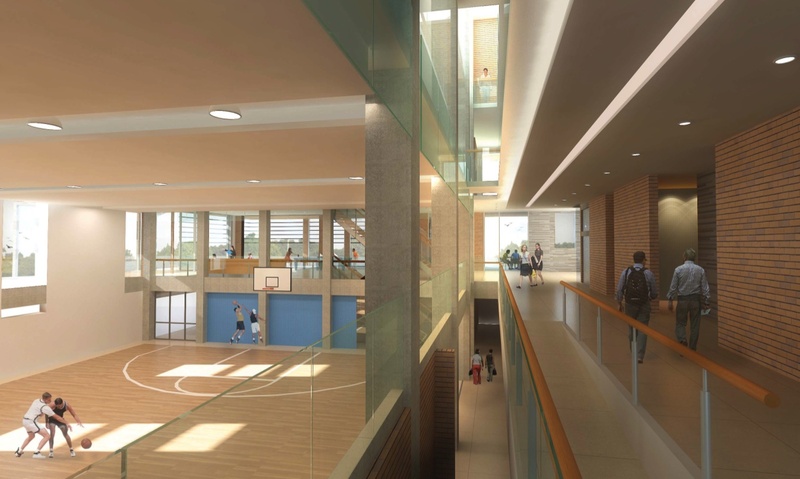 Have ideas, talents or sweat equity to contribute? Contact us. Interesting in promoting your company at the event as an official sponsor? Learn about the opportunities and let’s talk!